Losing sleep because you have the wrong pillow? If you are losing sleep over a bad pillow choice don't feel bad, many of us make the same mistake: choosing a pillow based on how it “feels” with our hands. 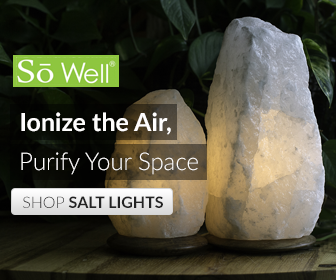 Pillows impact the quality of our sleep and how healthily we rest and recharge. You might not have realized that the wrong pillow can throw off the natural curve of your neck creating a cascade of problems. Sleeping on the right pillow will not only improve the overall quality of your sleep, but it can also help you to avoid neck and back stiffness and pain. On the other hand, sleeping on the wrong pillow often can worsen neck pain, shoulder and arm numbness, discomfort, headaches. The wrong pillow might even cause sneezing and wheezing, according to some orthopedic surgeons. Pain can disrupt sleep as well as daytime activities as most of us do not function well on less than 7 hours sleep. Getting a good night's sleep is a vital part of living a healthy lifestyle. Missing out on sleep can contribute to many health problems, including weight gain. The wrong pillow can cost you precious sleep time as you toss and turn trying to get comfortable as you sleep. Also, a poor choice in pillows can contribute to snoring and sleep apnea. 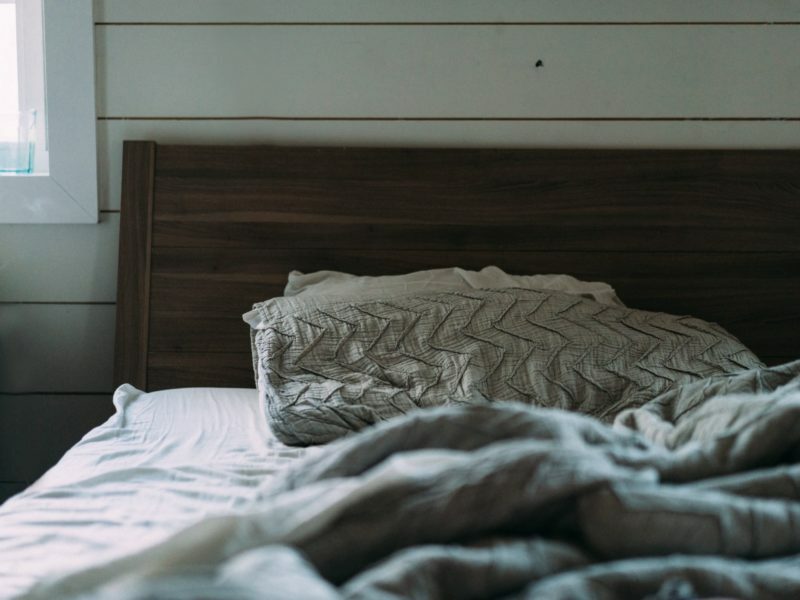 The difference of getting regular, uninterrupted sleep can be pleasantly surprising. 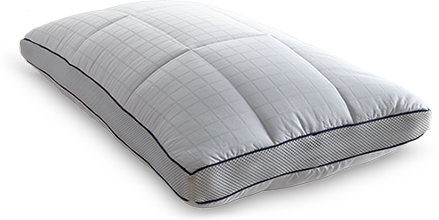 Pillow shape and content both play a crucial role sleep quality. It is important to use your head to choose the right pillow (by thinking) not your hands! To choose the right pillow for you, first, think about your sleep position. Do you sleep on your stomach, back, side, fetal position or a combination? While sleeping, the goal is to keep your head in neutral alignment, not jutted too far forward (like when we are staring at our cell phones and computers) and not bending too far back either. So what is the solution that will keep us from losing sleep by making this mistake? Choosing the right pillow for your personal sleep position and body size can contribute to overall better quality and quantity of sleep. Experts say the best sleep position for a variety of reasons is on your back. If you sleep on your back, look for a thinner pillow so that your head will not be pushed too far forward. Back sleepers should choose pillows that are medium to firm. Snoring back sleepers should consider using pillows with a higher loft (height) or two firm pillows which will help to elevate the top half of the body using gravity to prevent the tongue from blocking the airway which can disrupt sleep. Side sleeping is the second best option after back sleeping and is the most common sleep position. 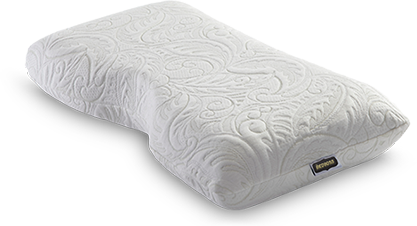 Those of us who sleep on our sides should use a firmer pillow to maintain proper alignment of the head, neck, and back. Side sleeping creates a gap between the ear and shoulder that can cause problems. 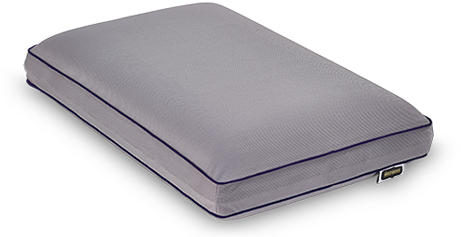 Choosing a pillow with a shoulder notch which lessens this gap can also be a good choice for side sleepers. When you sleep on your stomach, your head ends up twisted to one side or the other for hours which can cause neck pain. As you sleep on your stomach your lower back is curved as your belly pulls your spine down without support causing low back pain. If you can't keep from sleeping on your stomach, choose the softest and thinnest pillow to keep you from having a sore neck. Also, try tucking a small pillow under your stomach to avoid causing lower back pain. 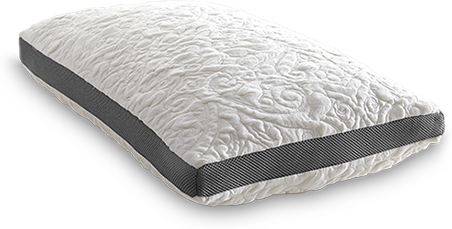 Contour pillows work best for most combination sleepers according to experts in chiropractic, while foam contour pillows are best at supporting the neck. This is the pillow that my husband, who is a back sleeper and has a mild snoring issue, prefers. You may be sleeping on the same pillow you have been sleeping on for several years. Not replacing your pillow can also contribute to poor sleep. According to experts, you might notice an older pillow feeling heavier due to the addition of dead skin cells, dust mites, mold, mildew, and fungus that naturally accumulates in a pillow over time. Sleep experts recommend replacing your pillows every 12 to 18 months, but no longer! Those who suffer from severe allergies or asthma should replace pillows more frequently and/or use specialized pillowcases. Unfortunately, feather pillows do not afford enough neck stability even though they feel so comfy when we squeeze them. Ever noticed the hourglass shape of your feather pillow when you wake up? Feathers move as you move which means you end up with no support during sleep. Instead, choose a shredded memory foam pillow for a similar feel but better quality. Down pillows are a bit more supportive but still need fluffing up after each use due to compression. Those with allergies to animal dander should avoid feather and down pillows. Choose down alternatives instead. Buckwheat pillows have the benefit of being cooling as air can circulate between the hulls. Many people complain about the noise made by buckwheat pillows when they move around, disrupting sleep. 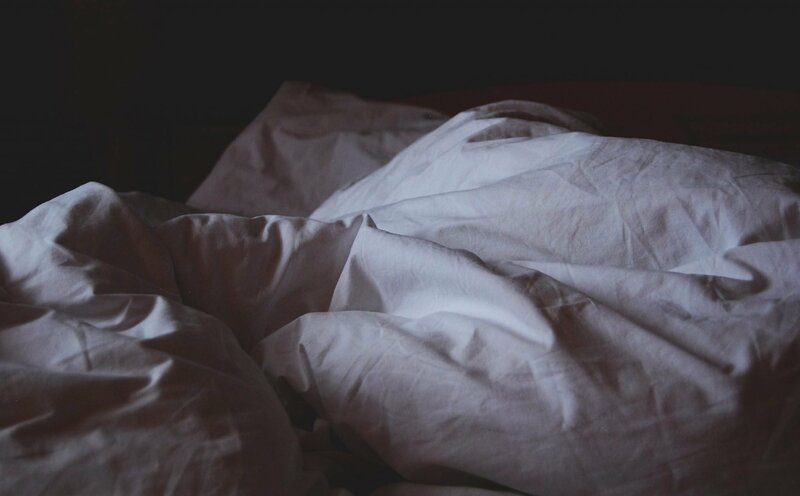 A cooling mattress cover or pillow cover can help keep you cool at night if you suffer from hot flashes or night sweats. 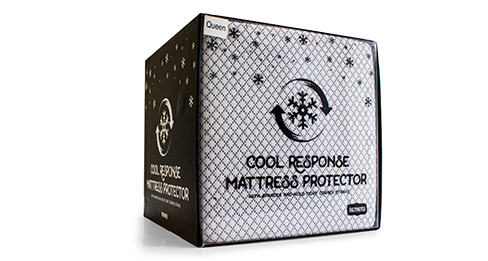 All the products pictured on this page are available from The Bed Boss, a mattress distribution company founded in 2008 by Ben and Andrea Folkins. The Bed Boss has been our choice when it comes to beds and pillows for our large family since 2009. We have found The Bed Boss to provide high quality memory foam products delivered at some of the most competitive prices found in the industry. 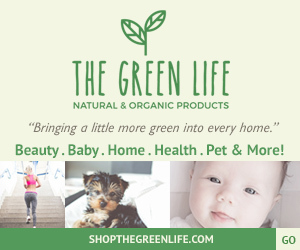 However, in addition to their low prices, Ben and Andrea also allow me to offer my readers, the TOM Tribe, a discount of 20% off your entire purchase PLUS free shipping with the coupon code TOM20. I trust The Bed Boss because they have consistently provided pillows and mattresses my family loves. 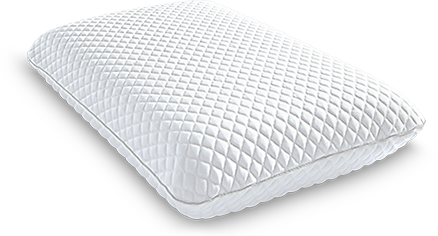 Their memory foam pillows are built with CertiPur US certified foams. We're giving away 10 Superb Pillows! I am trying to help my teen combat 3 years of insomnia. Thank you for all these tips! Oh wow! Three years is a long time to be suffering. Have you been to my post about teen sleep hygiene? You’re very welcome and I hope your teen starts sleeping better! I’m a side sleeper and I’ve never seen a pillow with a shoulder notch.This would be so helpful for a good night sleep. It really is! I had never seen one before we got them from The Bed Boss either! I agree the ones for a back sleeper is way different for the arm under the pillow one. I toss and turn so finding the right one is hard. I really appreciate this article. I hate, hate, hate to buy pillows! I think that I like it in the store, but then when I get home it’s too soft or too hard. Or too thick or too thin. Ugh!! So thank you for this information. It may help me finally find a pillow that will help me have a good nights sleep!